Nvidia's latest Game Ready driver is a big one, packing in DXR support for non-RTX graphics cards alongside "Game Ready" optimisations for Ubisoft's Anno 1800. With Geforce 425.31 there is some bad news for Nvidia users, with the company officially dropping support for Mobile Kepler graphics cards alongside Nvidia 3D Vision. Nvidia's 418 series of drivers will be the last to support these features. On the DXR front, users of Nvidia Geforce GTX 1060 (6GB) or above Pascal graphics cards or Geforce GTX 1660 or higher Turing series graphics cards will now support DirectX Raytracing (DXR). 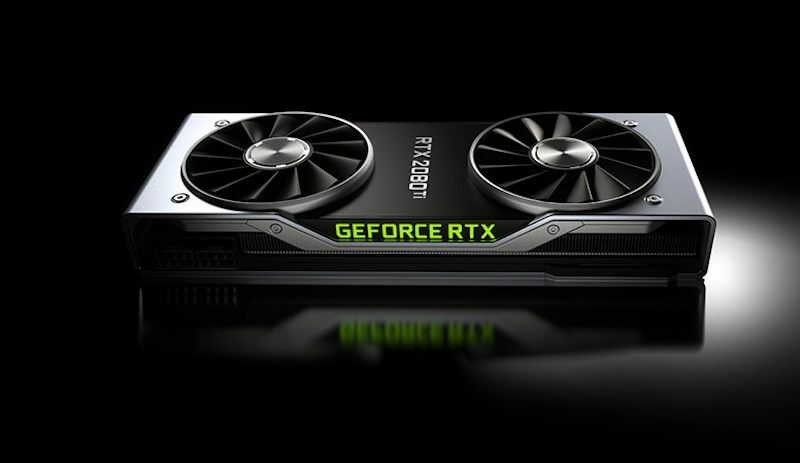 Due to the lack of RT cores on these GPUs, ray tracing performance will be significantly lower than non-RTX series Geforce graphics cards. Nvidia has stated that DXR was not worth enabling on older graphics hardware due to their general performance levels of due to VRAM limitations, as DXR ray tracing is both compute and VRAM intensive. Nvidia decided to draw the line at their 6GB GTX 1060 for this reason. You can join the discussion on Nvidia's new Geforce 425.31 WHQL driver on the OC3D Forums. While this is great for comparing the raw performance, does anyone have any testing to see if there's any games/settings that are practical on say a 1080 or something? Maybe BFV? It'd be cool to see if implementations mature enough to make basic effects for any DX12 card possible & I guess more importantly meaningful. I think it's pretty clear what point is being made by Nvidia with Exodus at Ultra DXR & 1440p and it's a relevant one but yeah it'd be cool if there was abit more to this than just a demo at how bad old hardware is. I was part of a conference call with Nvidia yesterday where they spoke about this in a lot of detail. Long story short is that you will need to aim for 1080p, maybe lower a few other settings and you should get playable framerates in some ray tracing titles with DXR on. There are a few examples on Nvidia's website now. Battlefield V shouldn't be too hard to play with DXR on with some non-RTX GPUs, though a lot of this is due to Dice's optimizations in BFV since launch.